and the prices are amazing. and you can't beat that $2.95 shipping! a living room, and her 6 year old daughter room. and so of course i turned to overstock to look for a few pieces. this chair is really great! in person, it is a little darker than it appears online. i would call it a soft oyster color. 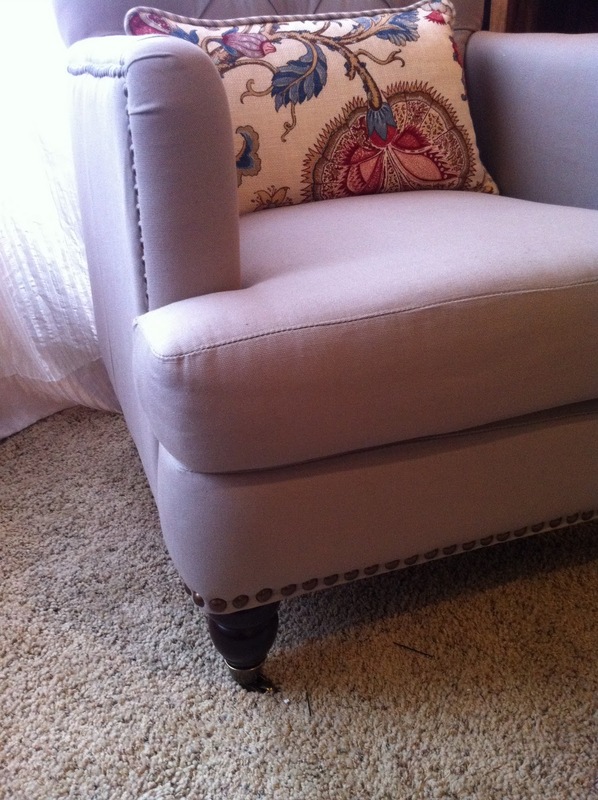 still very neutral, but leaning more toward grey than cream or camel. 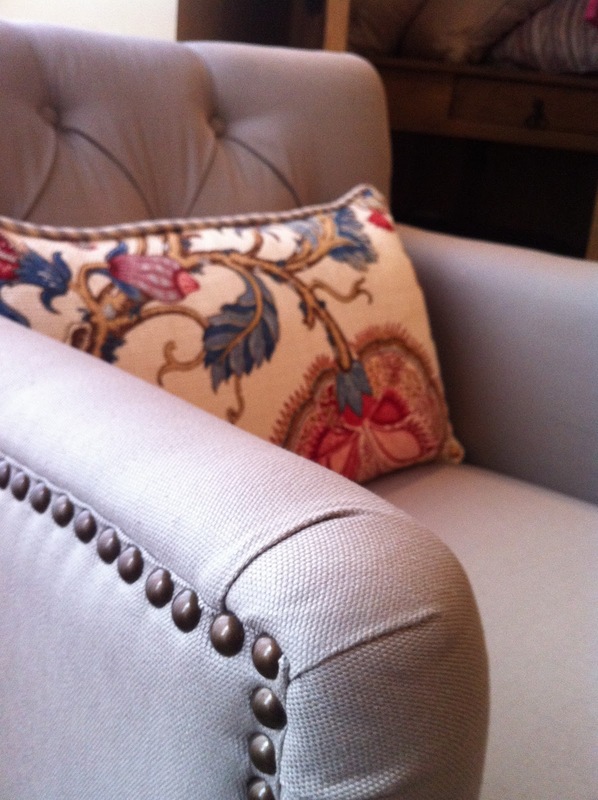 the nailhead trim is gorgeous! i love the front feet as well. that this picture was taken with my iphone 4? and all the pics in this post, actually. 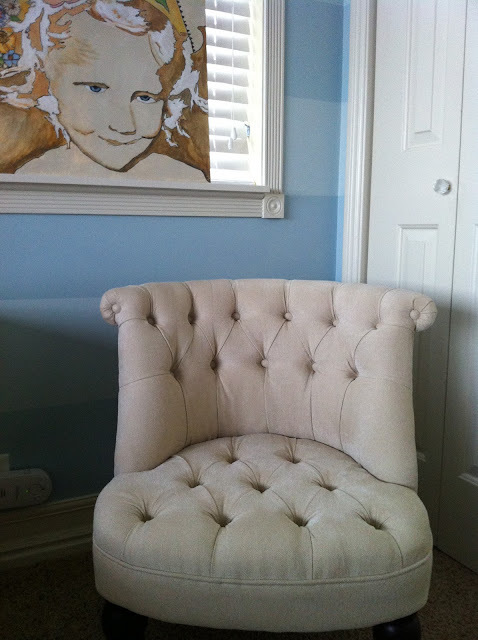 in my clients daughters room, we purchased the somerset pull up chair. and so i knew it was small. i think you would laugh at it's tininess! but it IS really DARLING. it is perfect for a kids room. and have been really happy with it. and yes, it is more blue than it looks online. i would call it a "slate blue". then this is probably not the one for you. 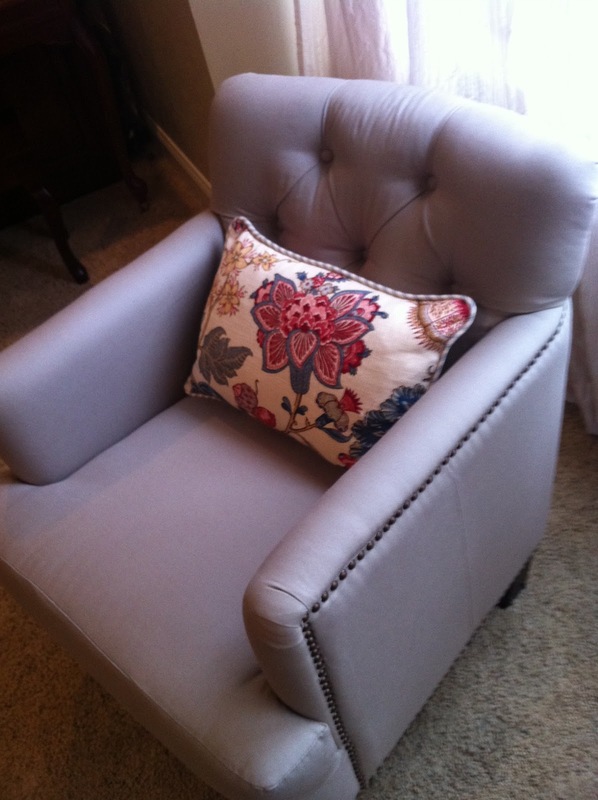 can give you when ordering from overstock! they are usually very accurate. it is a thick, nice feeling rug, and yes, it sheds. most every new rug does. 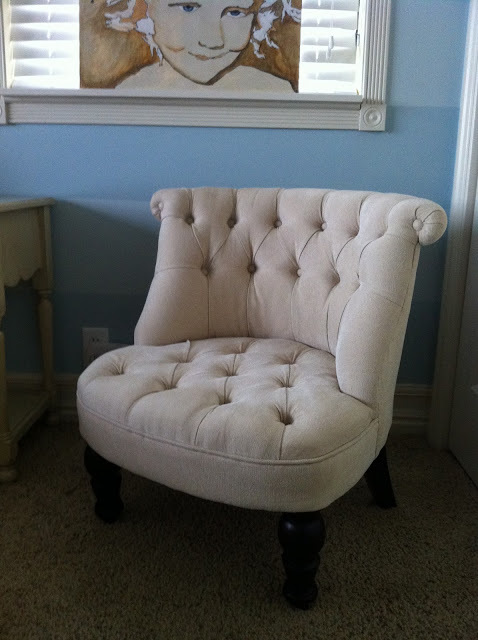 were also purchased from overstock! we were thrilled with every item! Yup...I just bought these http://www.amazon.com/Birch-Sapling-Plastic-Accent-Dining/dp/B003ZSH8L8 from them. LOVE!!! 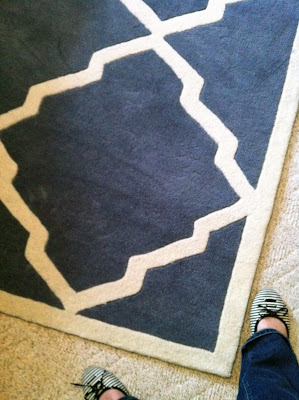 Thanks for posting pictures of the rug! I'm a fan. I'll have the husband pull the trigger and I'll be unrolling it for my birthday! I just bought a bed and it is perfect! I love the rug you posted! i would love to see more pictures of that rug in your home setting! 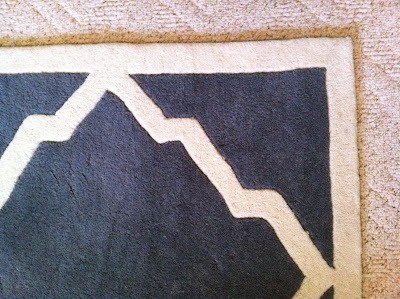 Great to see those rugs in a room as I've been searching overstock. FYI-Rugs that are listed as hand tufted will shed the most and get worse overtime, knotted or woven won't shed near as much.